Our programming mission is to be a catalyst for positive change! As hosts, we share a holistic approach to life that provides listeners with positive content, news, and inspiring guests who share their unique insights on creating financial, intellectual, physical, emotional, and spiritual wellness. 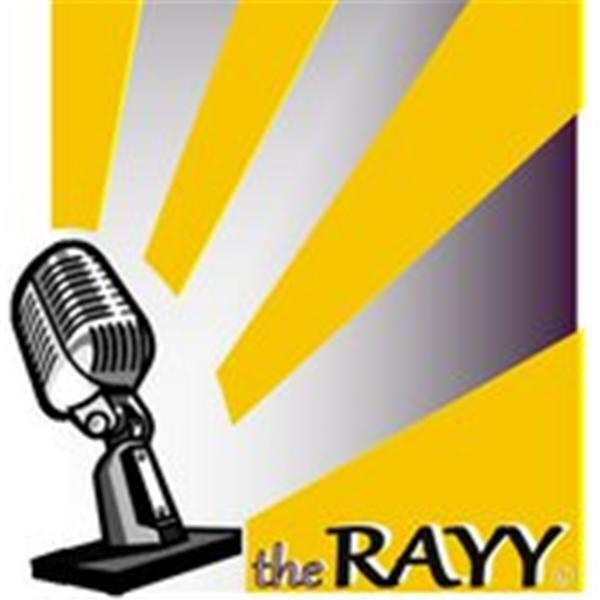 Currently airing on The RAYY: Marvelous Mondays with Harry & Phil, The Success Curve, 30 Minutes of Mojovation, Essentially Fit, Journey with Johrey, with more to come! 30 Minutes of Mojovation: Cassidy McMillan, "RATS & BULLIES"
Cassidy McMillan, Award-winning filmmaker of "RATS & BULLIES" is our featured guest on 30 Minutes of Mojovation. She financed this compelling film with her inheritance to tell the powerful story of a 14 yr old girl who was mercilessly bullied, driving her to suicide. It also provides solutions to schools, teens and parents on bullying prevention. Be sure to join us! Listen to 30 Minutes of Mojovation every Wednesday at 9PM EST with host, Danielle MOJOVATOR Hawthorne, 2x cancer surTHRIVOR and Entrepreneur who developed The PAACE™ Principle: Positive Attitudes and Actions Create Evolution, to help you create the life you desire and deserve! Log on to listen, BlogTalkRadio.com/TheRAYY, or call the LIVE show, 619-996-1650, to offer your insights on-air! 30 Minutes of Mojovation: MOMENTUM!